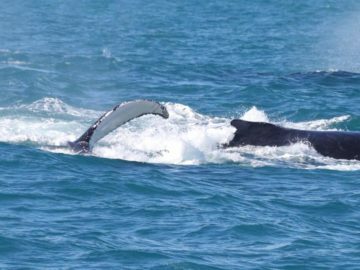 Experience and witness the behaviour of migrating Humpbacks, and Southern Right whales, in the scenic waters of King George Sound, Albany. From the scenic seaside town of Albany, meet the oceans largest mammals on an extraordinary journey. From the feeding grounds of the Antarctic to the warm waters of northern Australia and beyond, migrating Humpback and Southern Right whales fill King Sound George as they make their epic trek, the longest migration of any mammal on earth. 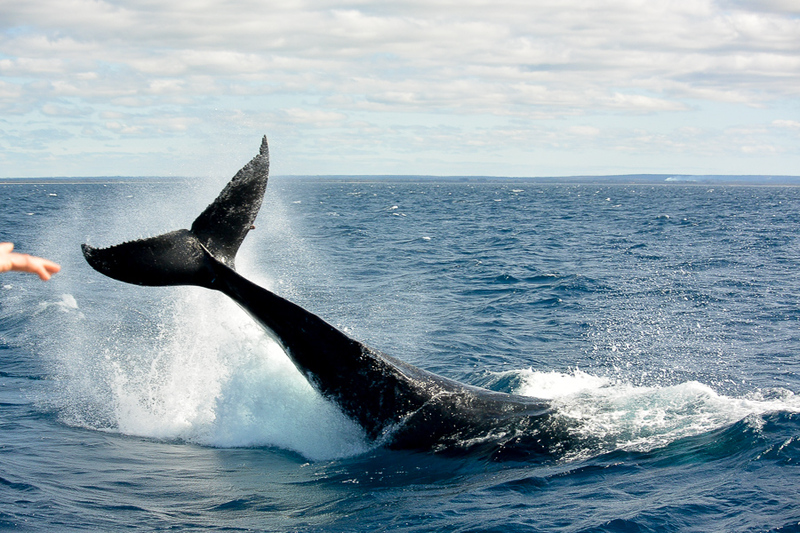 Legend Charters is thrilled to begin premium Whale Watching tours in Albany. 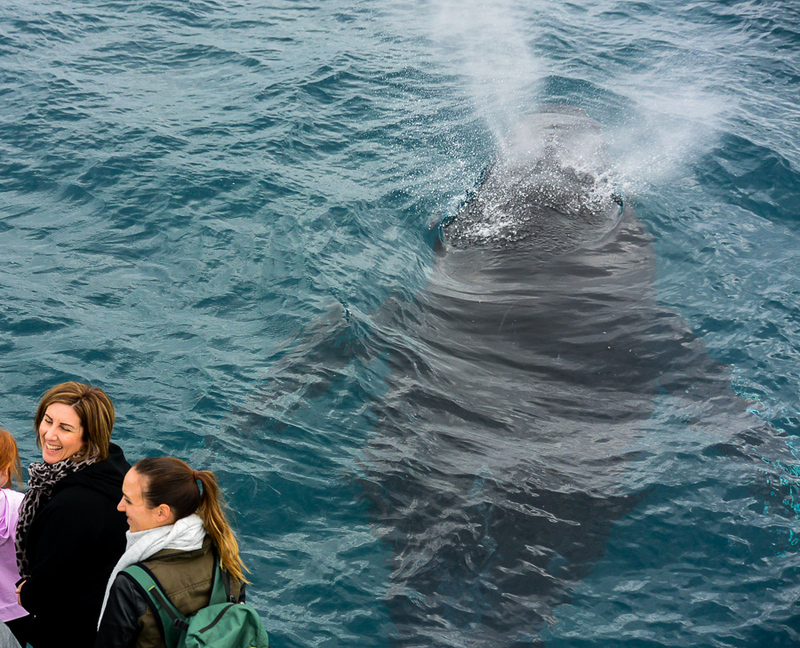 We are aiming to provide a tour that will be fun, engaging and refreshing for everyone on board whilst showcasing the whales and wildlife in and around the waters of beautiful King George Sound. King George sound is still today one of the worlds best natural deep water channels which makes it perfect for Whale Watching and to top it off Dolphins and Seals can be seen in the sheltered waters, the Seals most often laze in on the warm rocks off of Seal Island. Step on board our premium 60FT Conquest vessel Dhu Force with multiple viewing areas for a once in a life time experience. 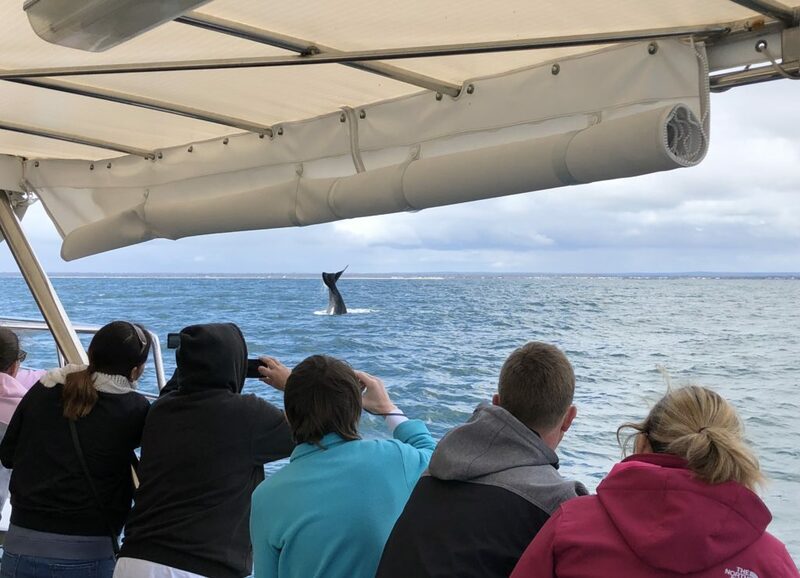 Hear a live commentary about the wildlife that frolics in the region as well as some fascinating stories of the whaling that occurred in the region from our Ocean Safari guides. Enjoy an Aussie morning tea consisting of Plunger Coffee, Tea, Milo, Lamington’s and Cream Biscuits. Don’t Miss Out! Book Your Albany Whale Watching Adventure Of A Lifetime Now. 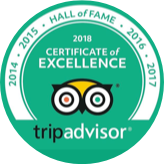 We are so confident you will see whales on your Albany Whale Watching tour, we offer a 100% guaranteed return tour for free. Geographe Bay at Dunsborough is protected by the South West’s most northern point, Cape Naturaliste. 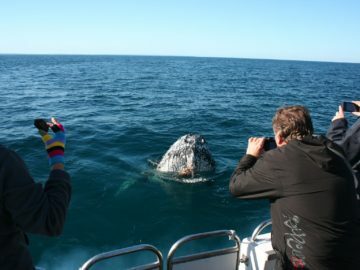 These calm waters close to the coast are a favourite annual stop for migrating whales along the West Australian coast. 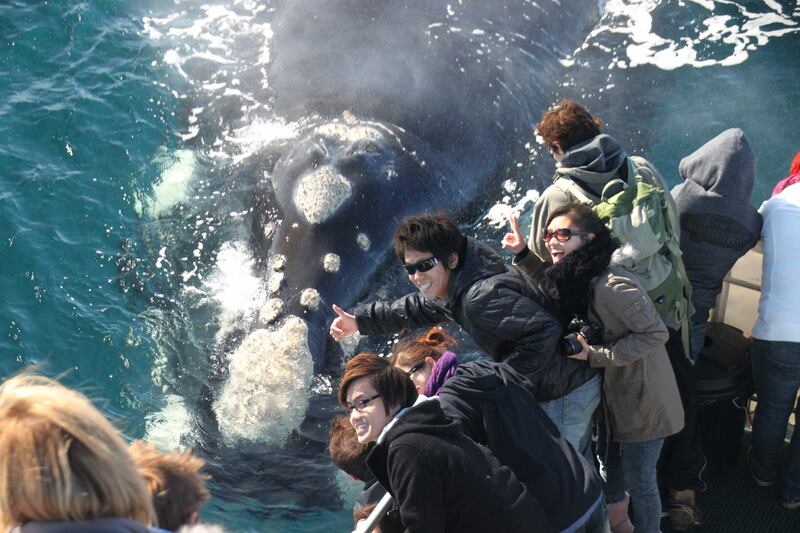 Whales we see daily in this area include humpbacks, southern right, minke and blue whales. 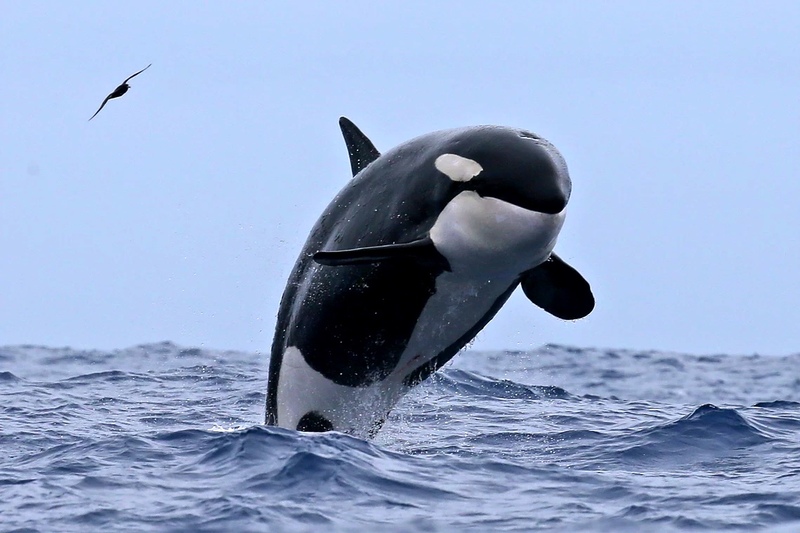 Experience an incredible natural wonder with Naturaliste Charters, Killer Whales in Australia! A marine wilderness hot spot abound with a variety of wildlife. SEASON: early January - late April Your adventure starts with us!